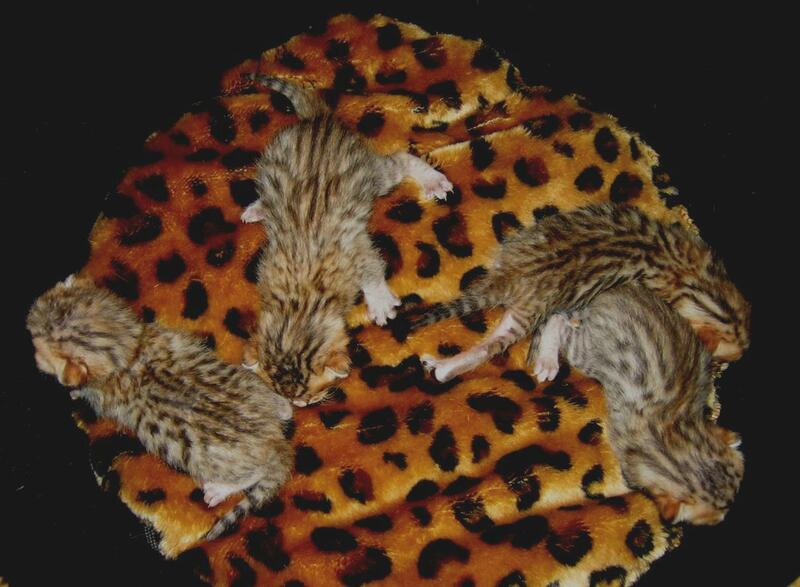 Bobby and kittens only 1 week of age. 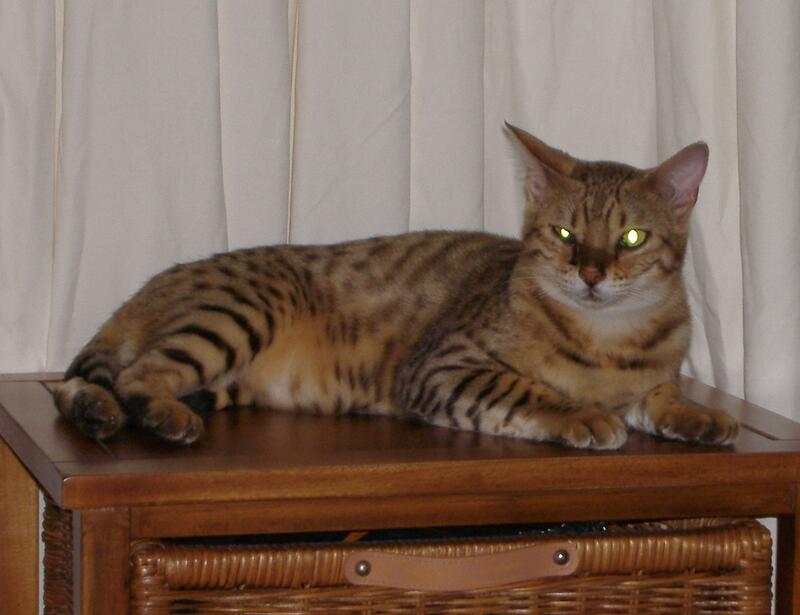 Bobby is our temporary foster girl. 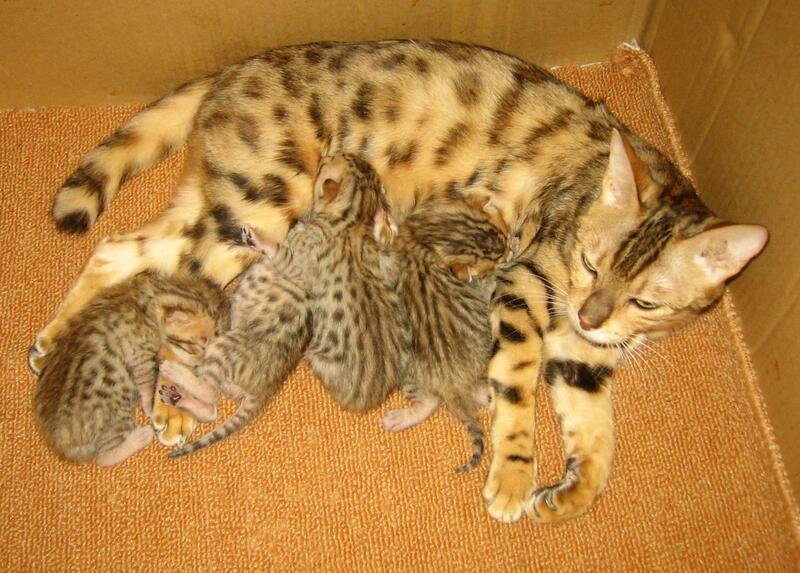 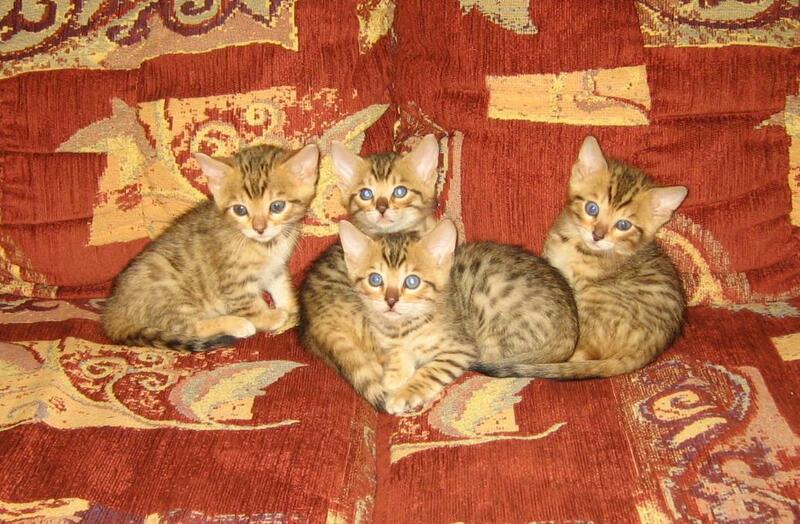 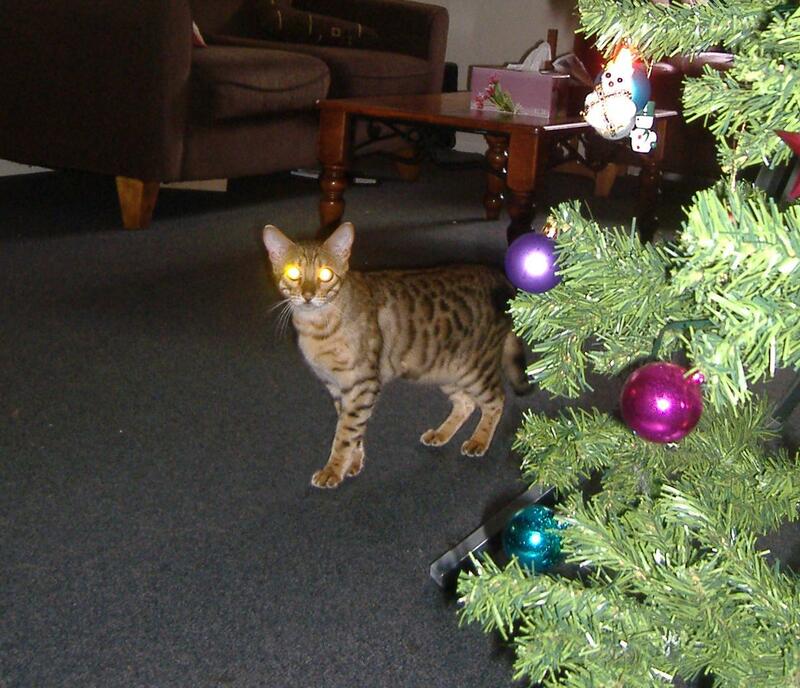 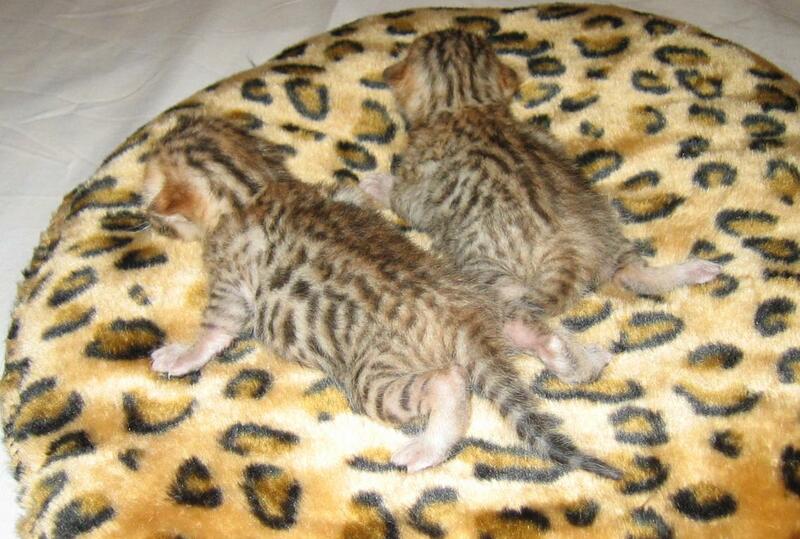 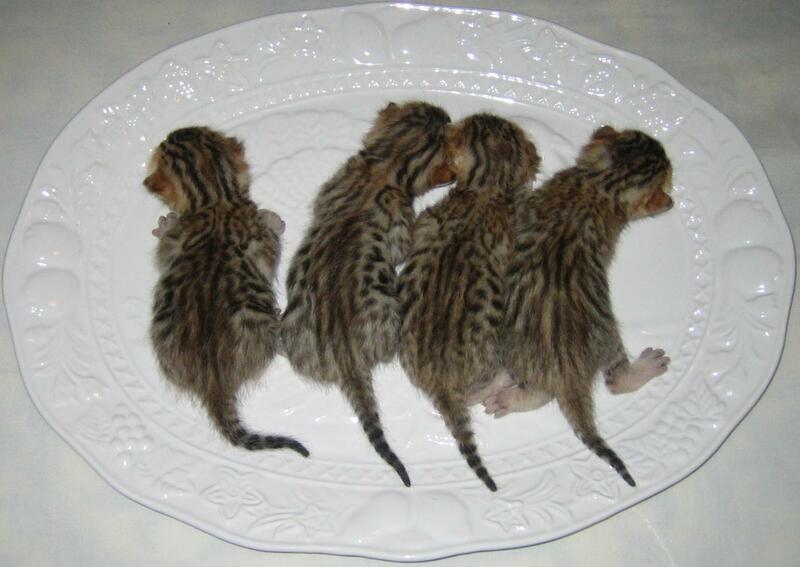 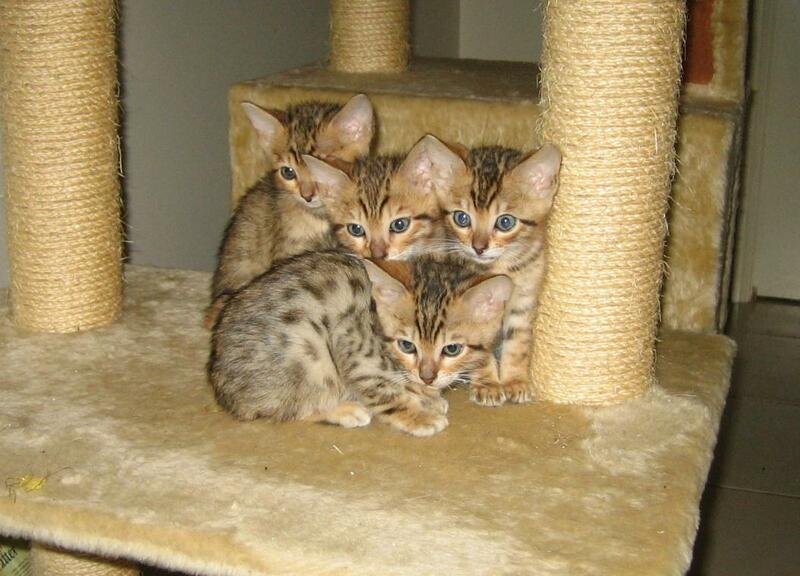 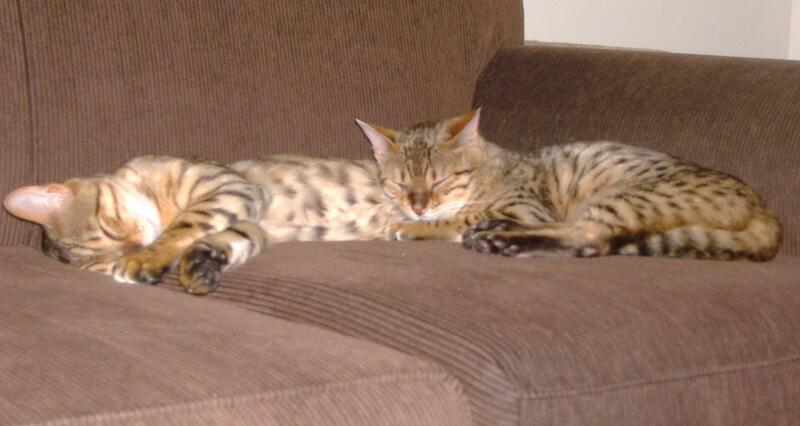 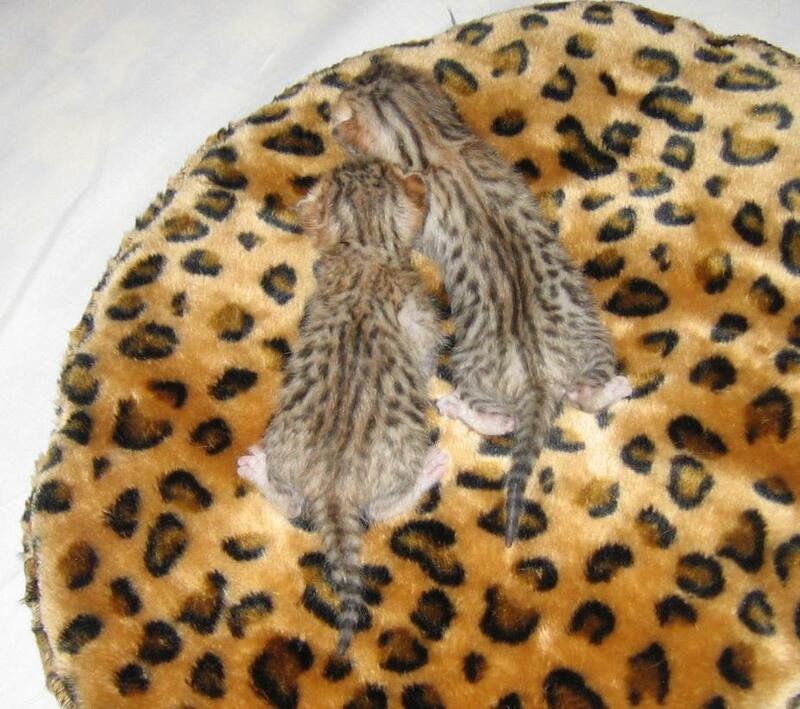 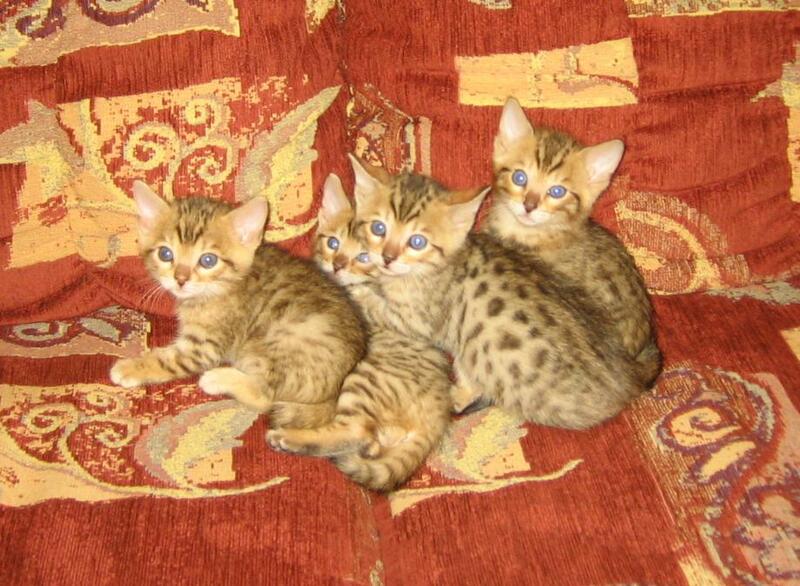 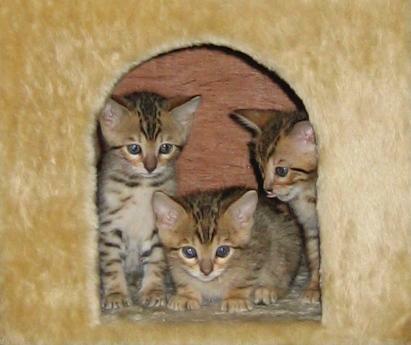 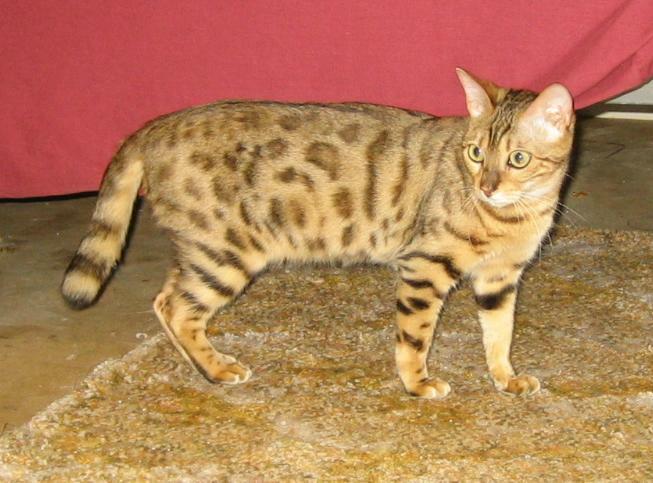 She has mated with our stud and has remained at Auscan Bengals to birth and raise her beautiful kittens. 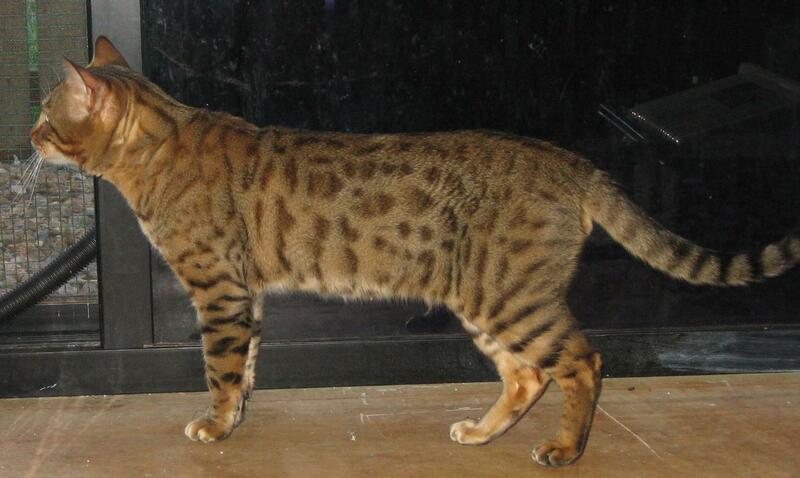 Any enquiries can be made to Jennie at Wildtouch Bengals or Michelle and Andrew here at Auscan Bengals.